I am not a Mickey Mouse Fan. But I got amazed with all the unique designs by the students from various universities. 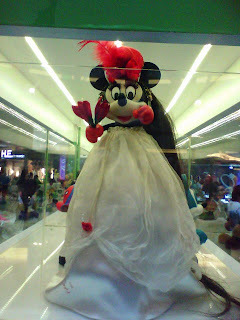 Le boyfie and I were so random and we went for Mickey Mouse Show in Mid Valley. I heard it is going to last till September 2012. I wasn't sure how true is it but yeah, I think it is a must-not-miss kinda event. As usual, pictures do the talking. 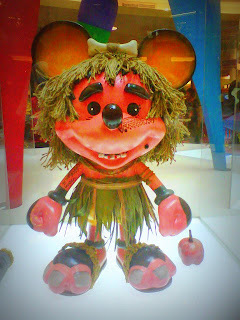 Hi, my very first Micket that appeared in my childhood. 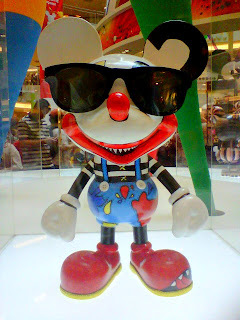 Clown Mickey. I personally think that it is cool. 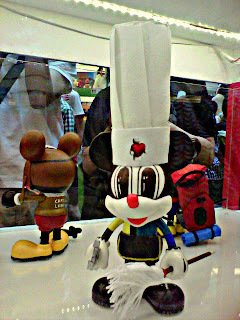 The "Sakai" Mickey. It reminds me of the "hom ba ba hom ba ba" sound effect from some cartoons. 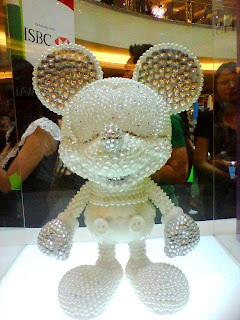 Mickey Pearl! It has no eyes. 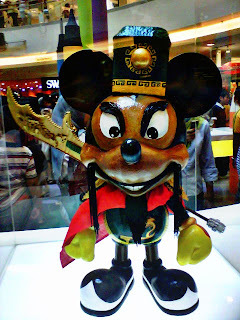 I like this, the "Guan Gong" Mickey. It looks so macho. 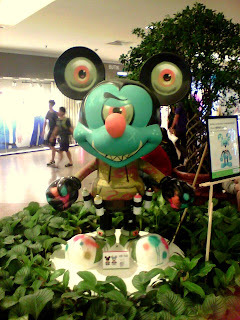 This is ridiculous, the "Ru Hua" Mickey. 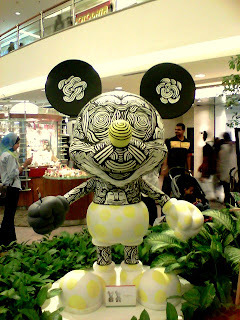 It does ugly-fied the Mickey. 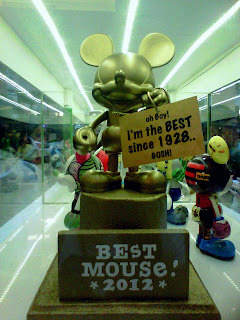 Best Mouse 2012! It looks like some kind of Grammy Awards. 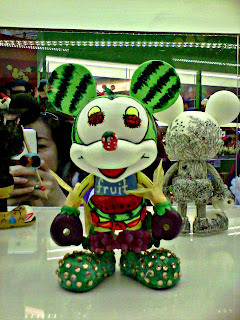 The watermelon Mickey? Fruit ninja? They said this is done by Amber Chia. 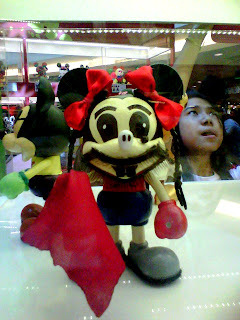 Or this is Amber Chia Minnie? 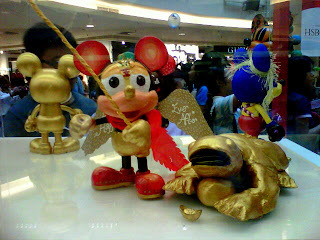 The "Sun Wu Kong" Mickey. 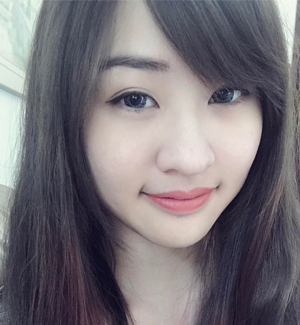 I like the turtle! I have no idea what are they trying to accompplish. ! 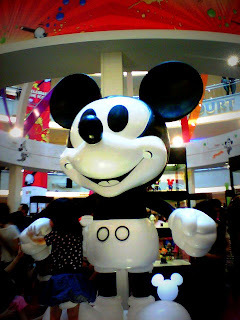 @#$ Mickey? P/S: I'm Graduated! Any kind jobs around?